When it’s cold, dark and dreary, I love escaping to my bathroom and taking long, hot soaks in the tub. Bubbles, a good book and a glass of wine and I’m transported to a beach in Fiji. Now that the weather is perfection, my favorite place to escape is my back yard. 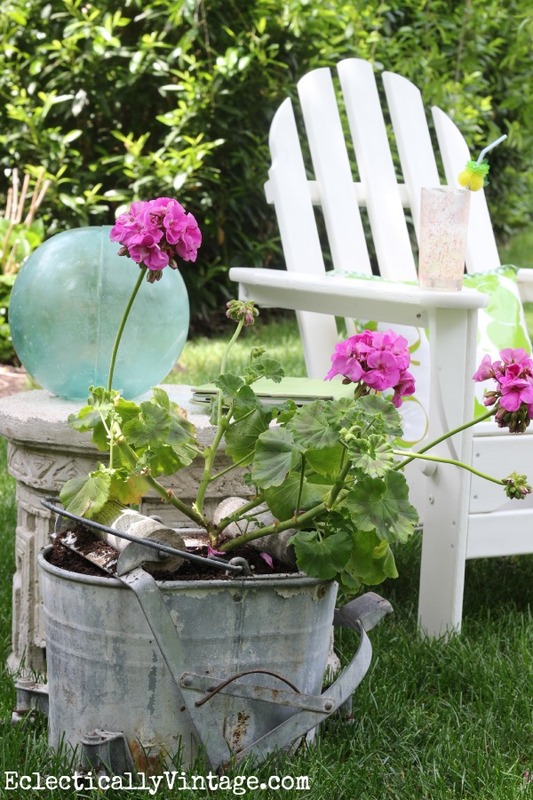 An adirondack chair, a tall glass of lemonade, a great read and flowers creates the perfect place that takes me away better than Calgon ever could. To really set the mood and create a little outdoor room, I love stringing lights from the trees. 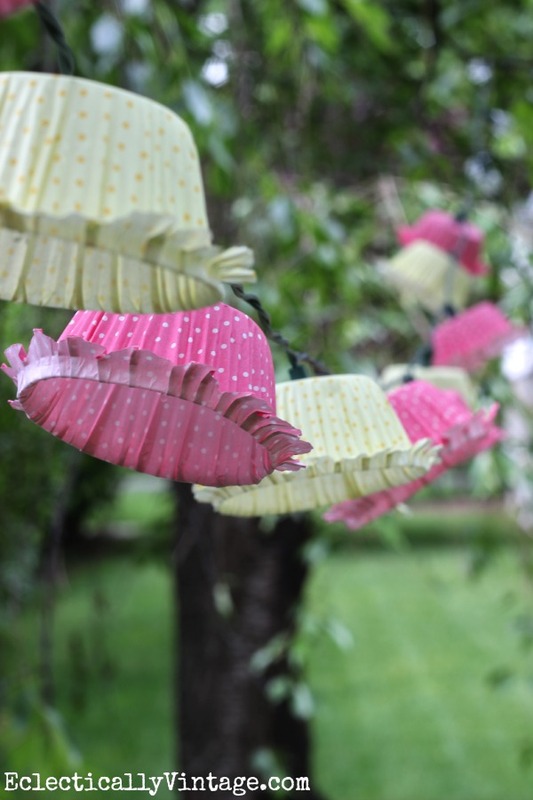 But who wants to settle for ordinary old lights when you can spice them up with cupcake liners. Any cupcake liner will do but these frilly ones are even cuter! Here’s to long summer days and a place to escape. 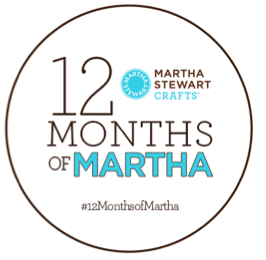 I’m part of the 12MonthsofMartha team where my BFF Martha Stewart sends me a box brimming with supplies each month to create something fabulous – I only speak the truth. « Previous: My Favorite Tote Bag & a Giveaway! Those are so darling!!! 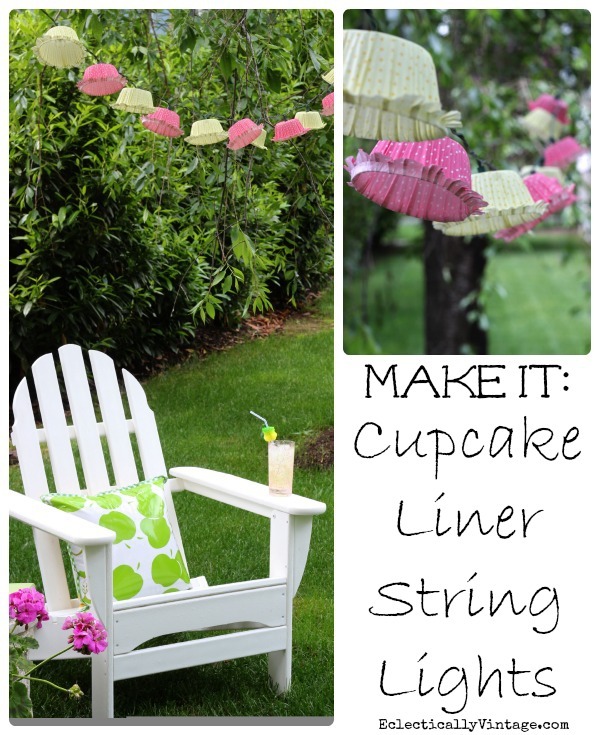 There are so many cute cupcake liners out there, that you could string up different ones to match any party theme. What a wonderful idea – thank you so much for sharing! I LOVE them! these are adorable. i love that pillow. where you get that? oh my golly, Kelly that is too adorable! I love the “no calories” part! LOL. 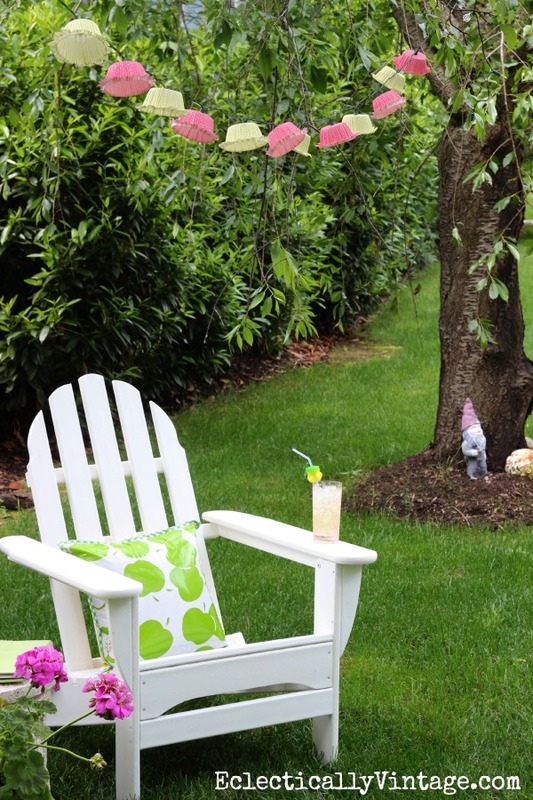 What a fun idea … Martha would approve! 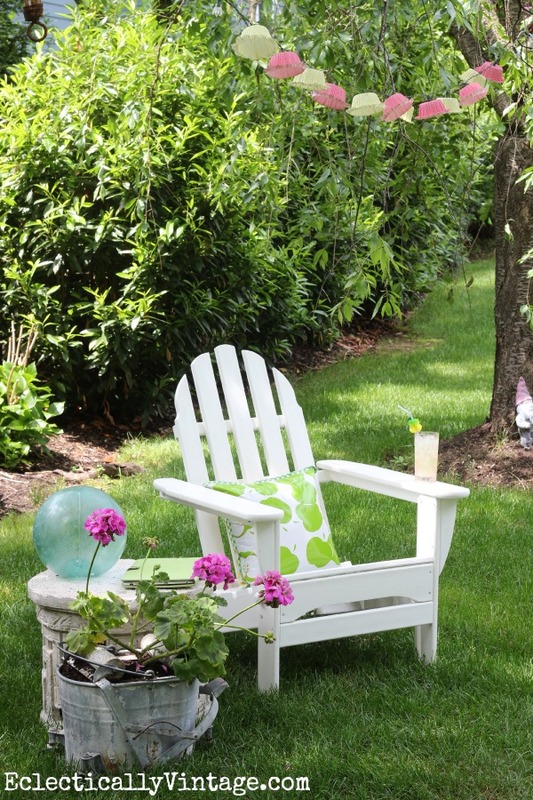 I’d love to come relax in your comfy chair … please save that drink for me! Yup the frillier the better! Love it’s simplicity Kelly! How cute and fun! Love it! Too stinkin’ cute!!! 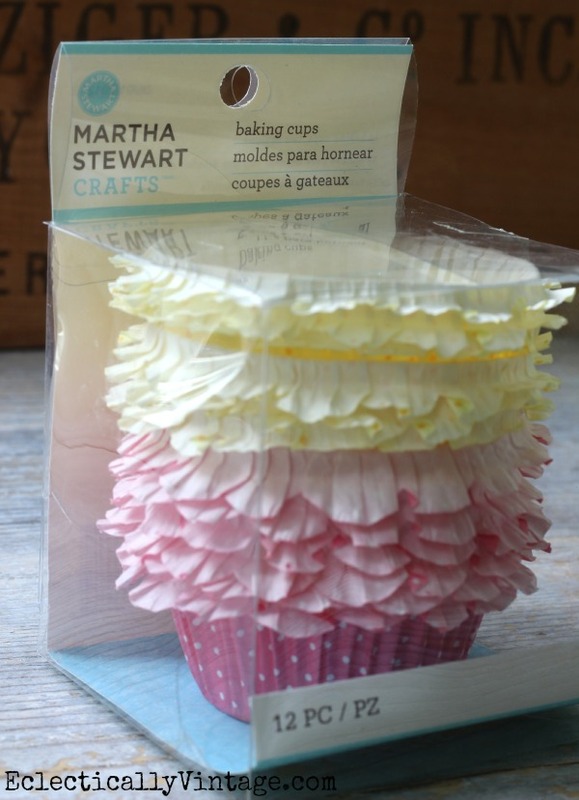 !…..I have got to get those crazy cute cupcake liners…and how creative are you to use those as “shades” …. Love, love it Kelly!!! Darling idea! I took some Ikea LED solar patio lights and put them into my Blue Wine Bottles that I have in the garden. The LED lights light up the blue bottles so pretty in the evening. Love LOVE the outdoor solar lighting. Kelly…these are sooo stinkin’ cute! I love this idea! Those are adorable! I never would have thought of using cupcake liners! Such a cute idea and how lucky to get new MS things to try out each month! Adorable, plain and simple. What a cute idea! Oh my dear, what a clever idea!!! This is very special and I love it! 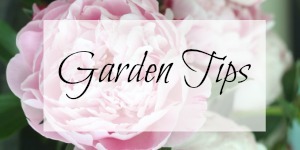 Makes your summer garden so very romantic!!! Have a happy and sunny time. So beautiful! 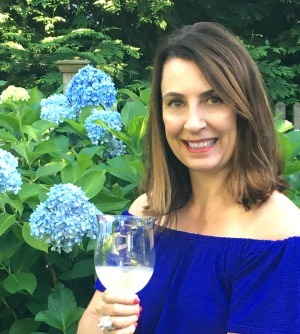 I’m so glad I found your post through Savvysouthernstyle.net.